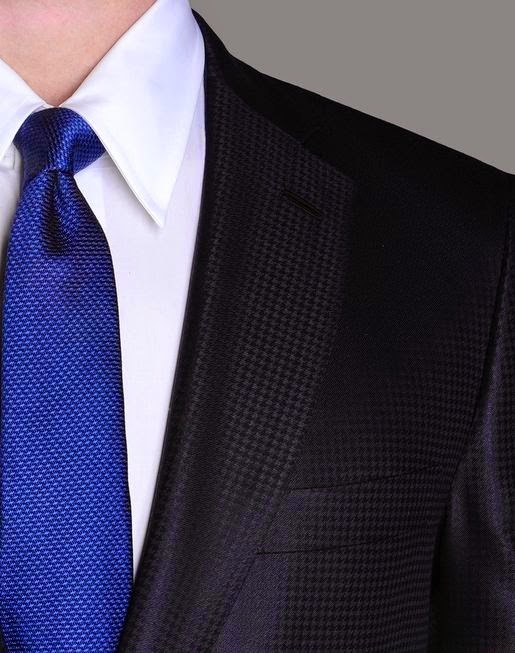 When looking for a suit here are couple important things to consider. The way a suit fits in the shoulders is crucial. It should be no wider than where your upper arm and shoulder actually meet. Also the waist should have a tapered look to it in order to really show off the physic that you have. The sleeve length should be no longer than the wrist, and the pant should fall no longer that the top of a shoe for a trimmer fit, or the top of the heal for more full fit. 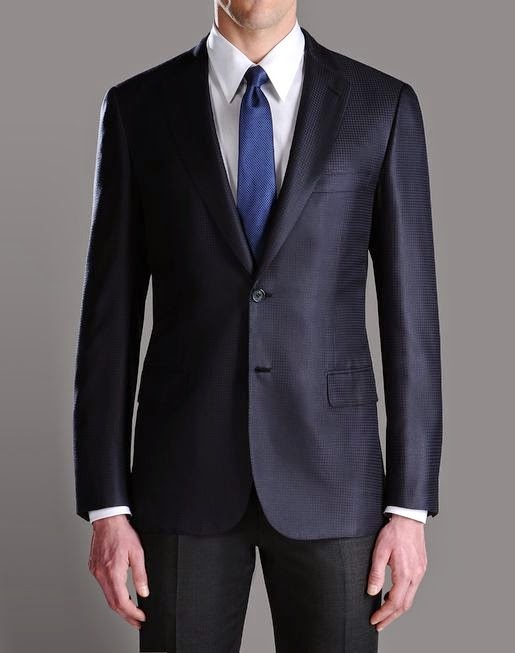 When looking for a suit, try Brioni, Isaia, Oxxford, or Byron. These brands are well known for their fits and fabrics. Of course there is much more that goes into choosing a suit. Aside from the suit itself, finding the right tailor is equally as important. 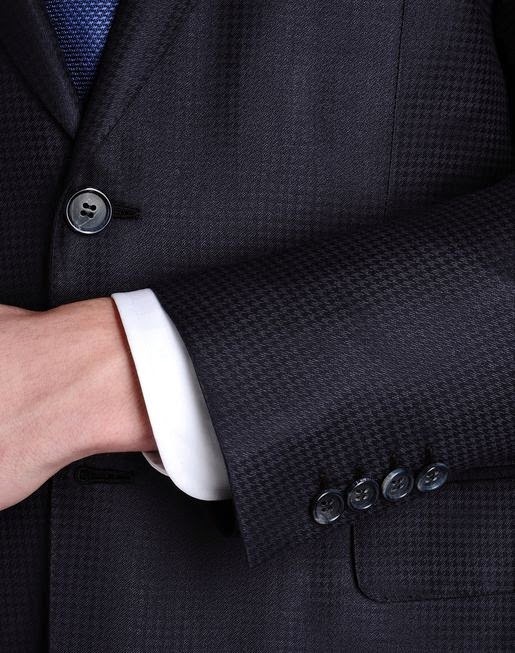 A good tailor will know how a suit should fit, and know how to work with the fabrics correctly. A tailor will know how to deconstruct the garment and rebuild them. Tailors don't cut corners, they take their time so that the fabric lays flawlessly on its wearer. If there is one item above all others that is accepted and expected in any mans wardrobe - the suit. It is the keystone of men’s fashion. With this in mind, if there is one thing that you want to fit right, look good, and not go skimpy on, it’s a suit. 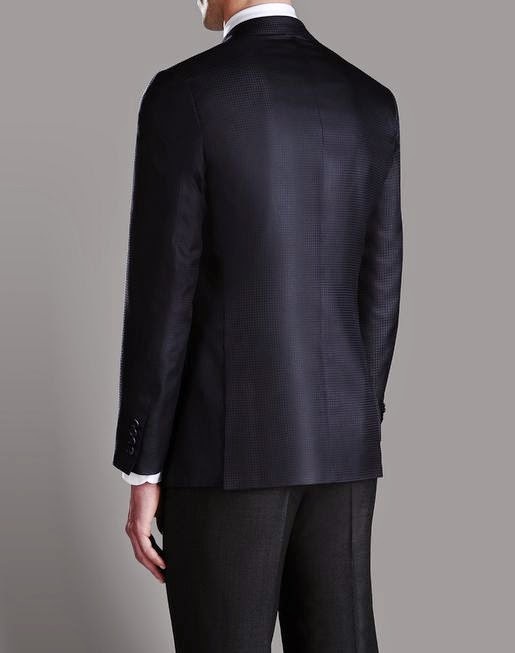 A well tailored suit speaks volumes for its wearer and helps him to look more classy, dignified, and professional. Whereas a suit that is ill fitted does just the opposite. One excellent thing about a nice fitting suit is that even someone that knows next to nothing about suits can tell when a suit fits well. They may not be able to pinpoint what exactly is right about it but it will still stand out above anything else. Again, with a Brioni, Isaia, Oxxford or Byron suit, even the most ignorant will recognize how good you look.